Commodities market essentially represents another kind of organized market just like the stock market and the debt market. "Why Commodities?" is an inevitable question that arises in one's mind. Well, commodity derivatives provide unique money making opportunities to a wider spectrum of market participants. 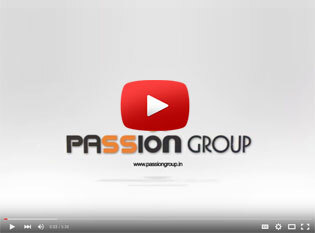 Passion Infra Promoters is a venture of the Passion Group. 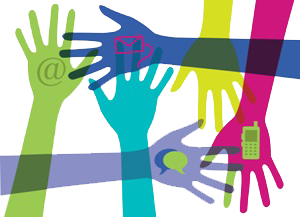 We are known to be a professionally managed organization with a stable and confident business model. Passion has created a brand name that stands for trust across our entire clients. 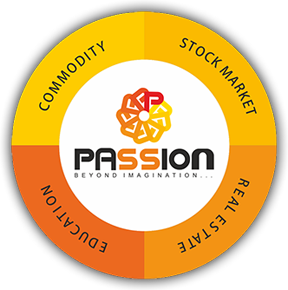 Passion group committed world class wealth services to their clients in various segment, like Life & Non Life Insurance, Mutual Funds, Fixed Deposits, Bonds, IPO, Portfolio management etc. Passion focus on long term validity of their relationship with their valued clients. ACME is approved by All India Council of Technical Education (AICTE), New Delhi and is affiliated to Mahamaya Technical University, Noida (An off shoot of U.P Technical University, Lucknow). Institute conduct under graduated courses B.Tech in Computer Science & Engineering, Information Technology, Electrical Engineering, Electronics and Communication, Mechanical Engineering and post graduated course MBA. Systoo Technology is a vanguard IT services provider company, with core business of software development, web designing and website development. Profound knowledge, core competencies, and professional excellence are what describe Systoo Technology. Well committed project management teams, dedicated professionals, on time delivery, happy clients, and cost effective professionally customized web solutions constitute the group.